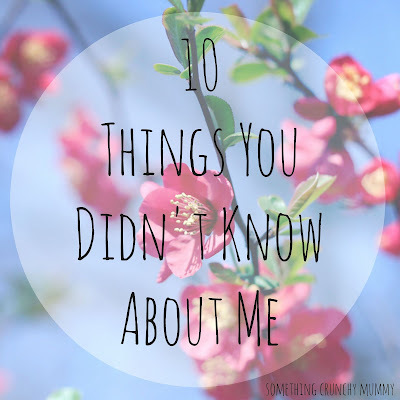 Thank you to Shannon over at Shannonagains, Lisa over at The Love Of A Captain and Crummy Mummy over at Confessions Of A Crummy Mummy for the tag for 10 Things You Don't Know About Me. As I was tagged three times I will answer all 3, I couldn't decide which to answer. 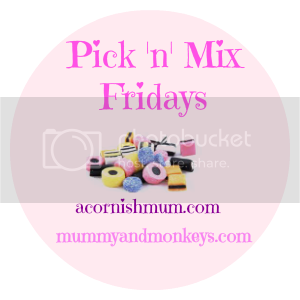 Head over to read Shannon's, Lisa's and Crummy Mummy's 10 things as they are great. I was a Saturday and holiday girl in a hairdressers. I was never interested in hairdressing but loved talking - still do haha! 2. Pancakes: thin or fluffy? Both! Any types of pancakes are good. I have a shower everyday but I love a good old bath. Don't get to have one as often as I like since children. Lion. I will do anything to protect my pack - my family and friends. 5. Do you have any tattoos? If yes, what are they? If no, have you ever considered getting one? No but I was talking about this today with my best friend and we have decided to rebel when we are 30 and I am going to get one. A tiny one. Don't know if it will ever happen as I am a wimp haha. 6. What’s your favourite blog post you’ve written? A recent one, You Are My World - To Both My Boys. 7. What’s your favourite sweet treat? 8. Describe your perfect piece of toast – type of bread, how “done”, what toppings? Granary bread, just right with butter and proper jam. 9. What’s your favourite colour to wear? Oh I don't know. Something floral, not just one colour. 10. What song reminds you of a happy moment? Snow Patrols 'Chasing Cars'. It was our first dance song. Eating chocolate biscuits for breakfast. To stop time so I could sleep all day and regain some energy. The time would stop for everyone else but not for me so I could stock up on sleep hours. Saturday. It's the start of the weekend, hubby is home and we see my Mum & Nan on a Saturday. My wedding day. I wouldn't change a thing but it really was one of the happiest days of my life. Now that's a hard one, Happy as I think I'm a pretty happy person. I have two, Run Jump Scrap and Twin Mummy Daddy, their girls are gorgeous and I love reading their blogs. 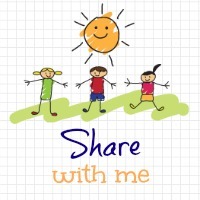 Twitter for my blog, Facebook for personal. Gary Barlow, for the one reason that I actually love him! 1. Fry up or cereal? I have met Harold Bishop, well the guy who plays him but to me he is Harold Bishop from Neighbours. 3. If you had an hour to produce a signature bake, what would it be? 4. When did you start your blog and why? 6 months ago as I wanted a place to document and vent motherhood. And I love the blogging community. 5. What’s the best thing you’ve been asked to review or try out as a blogger? I was asked to review Folly Farm in Wales, the boys loved it and we got to have a family day out. 6. Have you ever turned down a review or experience? 7. Is there one blogger you particularly admire, and why? Brummy Mummy of 2 because she's not afraid to document how hard being a mother is. 8. Where do you see your blog in five years’ time? 9. What’s your favourite holiday destination? Australia as it holds so many memories. 10. You couldn’t get through the weekend without…? 2. Where is the furthest you have ever travelled? 6. What is the best advice you have ever received? 7. Where is your dream destination and why? 8. Describe yourself in two words. 9. What was your last blog post? 10. Did you have a nickname at when you were younger, if so what was it? 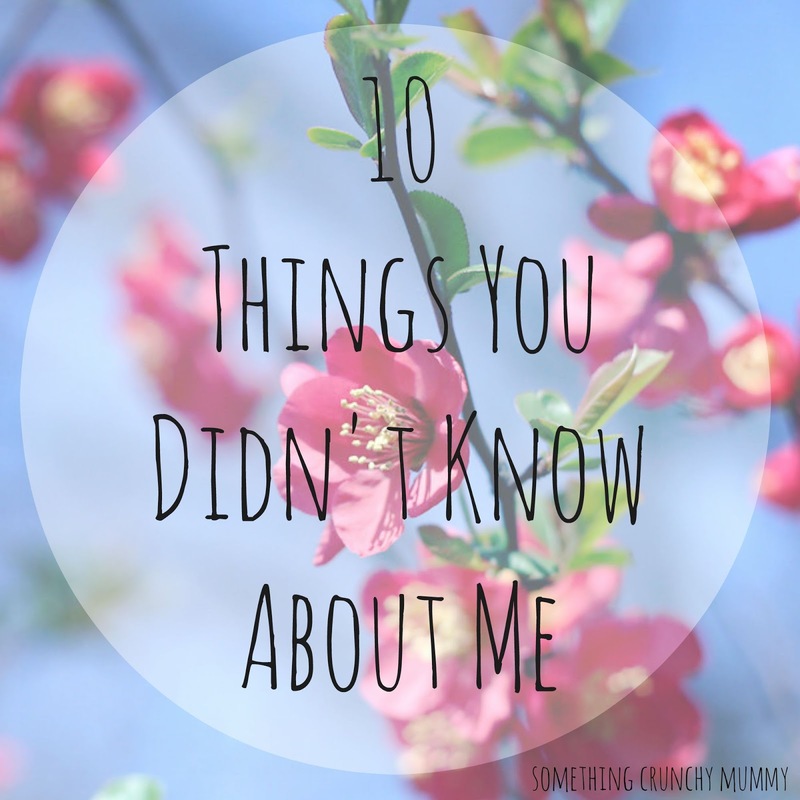 I loved reading this and finding out more about you. Yay for chocolate biscuits for breakfast and I have to say I am jealous about Harold Bishop! !